Every now and then you hear a song or a tune that you can't quite place and it drives you crazy. Well, this particular one has been bothering me for about a week and I think I just figured it out. 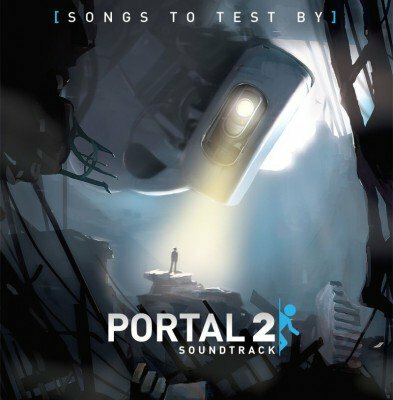 There is a song on Portal 2 Soundtrack / Songs to Test By Volume 2 called An Ancient Beyond (free download from Valve ). It begins with a few descending notes that are repeated a few times. Well, that particular pattern of notes has been driving me crazy and I think I've figured it out. I think it was borrowed from Goonies (you probably already guessed that fromt he post title). Jump to 3:20 in the video below under the section titled Map and Willie. It is almost exactly the same pattern and even the title in Portal 2 fits. That or I've been awake too long and had too much caffeine. Am I wrong? Did anyone else notice this? Let me know in the comments.